Summary: Paul said “you ARE light”. Jesus said “you are the light of the world”. When we continue to behave like those who live in darkness, we are hiding the light that can transform the world. The only way to enlighten is to be light. I have a friend who is a chaplain. Once in a while he goes with police in a city near Los Angeles for their nighttime tours. They have a saying, “Nothing good happens after midnight”. While most people in the city sleep, the police are busy protecting and arresting those who are awake. Sometimes I get up early in the morning, before sunrise. Trying not to disturb anyone I’ll avoid turning on any lights. Moving is difficult and slow because I can’t be certain of the way. Funny how everything changes when the sun comes up. The whole world changes, though everything is the same. Chuck Colson was a politician and an atheist. When he encountered Jesus one night, sitting alone in his car outside a friend’s house, he said he felt like nothing had changed. But the next morning, as he drove to work, he said the sky was more blue, and the leaves on the trees more green. It wasn’t that the sun had risen, but that a light had risen in his heart and mind. The world looked different because there was light inside. Light travels in waves, in some sense it is waves, and its speed is the ultimate limit of velocity for all the matter in the universe. The speed of light is sometimes called the speed of causation-nothing can happen faster than light can travel. When light’s movement is interrupted it takes on the properties of matter and releases energy. That energy is the basis of all life on this planet. If we somehow lost the light of the sun, this planet would become a dead rock. Paul gets to the good stuff, the anti-Thou-Shalt-Not’s, the positive exhortations. 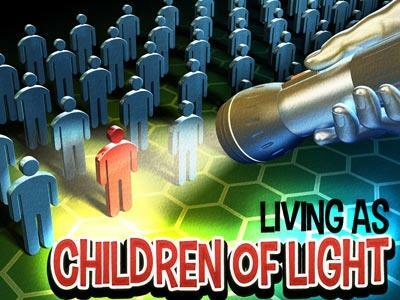 Rather than immorality and foul talk, lies and disobedience, we are to act like what we are, children of the Light. All of the moral imperatives of the Bible are based on who we are and Who we’re related to. For those who like big words, all of the ethics of the Bible are firmly founded on ontology. To many people, you are a thief because you stole. In biblical ethics, you steal because you’re a thief. Our behavior comes from within. Therefore we must work at building our character so our behavior is improved. But the Bible also teaches that we already have the capacity for positive change. When we enter a relationship with God, He gives us His Spirit. He lives within. In that way, we become His children in every way. We are His children because He has adopted us, because He loves us. And we are His children because we have a bit of Him inside us. His DNA has been infused into ours. Notice what Paul doesn’t say. He doesn’t say “you should be light”. 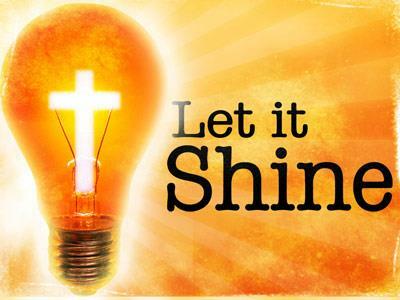 Jesus didn’t say “you should be the light of the world”. Paul said “you ARE light”. Jesus said “you are the light of the world”. When we continue to behave like those who live in darkness, we are hiding the light that can transform the world. The only way to enlighten is to be light. 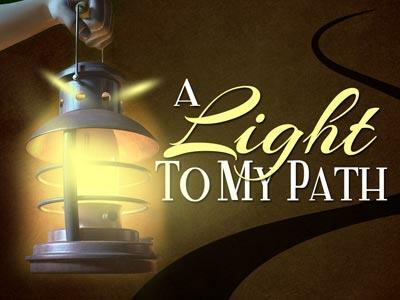 So, light is goodness, rightness, true and obedient. That is what we are. It’s time we lived like it. You are light, and You live in me. Make me transparent, so everyone can see Your light through me. Paul said &#8220;you ARE light&#8221;. Jesus said &#8220;you are the light of the world&#8221;. When we continue to behave like those who live in darkness, we are hiding the light that can transform the world. The only way to enlighten is to be light.